Reliable Roofing and Construction can tackle every task. 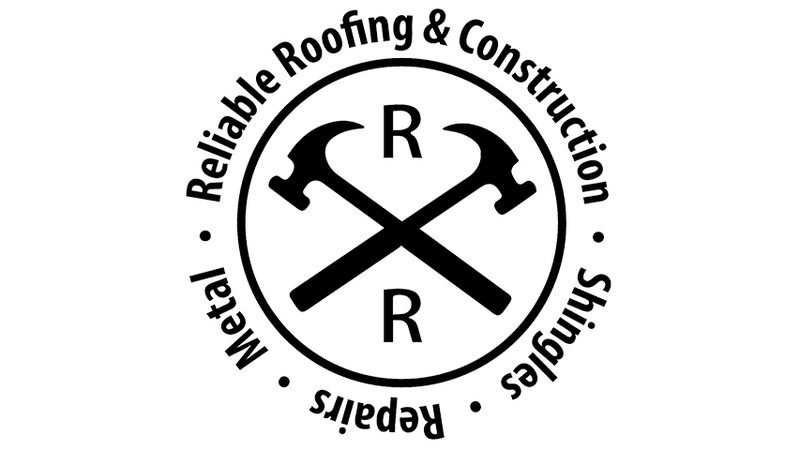 What is Reliable Roofing and Construction? Reliable Roofing and Construction is a general construction company based out of the beautiful city of South Bend, IN. Reliable Roofing and Construction is able to take on anything from a full commercial remodel, rehab, to a residential repair. We are able to do this because of our ability to manage a variety of crews that specialize in specific areas of the industry. Reliable Roofing and Construction has seen it all from when it comes to construction and as a company. Meaning there is no obstacle too big or too small for us as we love challenges. What Makes Reliable Roofing and Construction different you may ask? Reliable Roofing and Construction is different in the way we manage our operation. Reliable Roofing and Construction was created by a group of individuals who visualized a different approach to construction. Construction is a market that many attempt but is hard to remain in business because of the lack of knowledge in specific areas. Here we all have our own duties and they are spread out to be done by those who are good at them. We have gentlemen that have twenty-five years of experience in construction and can do anything from picking up a hammer and laying a roof to guys who are twenty five and can do mad accounting. Why Contract with Reliable Roofing and Construction? The real question here should be, why not use Reliable Roofing and Construction? We do things a little different in our qualification process and have extensive training in all areas of construction. We take pride in our certifications from IKO, CERTAINTEED, GAF and are the only ones in the area to be certified to use GACO WESTERN systems. We buy local and support our community. 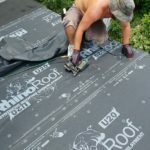 Is Reliable Roofing and Construction LICENSED, BONDED AND INSURED? Yes we are Licensed,Bonded, and Insured, we are able to provide a copy of insurance before the project is started. We provide all the construction permits and even provide inspector services if required. Please make sure any project to contract has a permit posted on property, through whatever contractor you choose. Scope of Work: Company will provide services as described in the attached estimate. The company will provide all services, materials, labor, tools, and equipment needed for completion of services unless requested from customer to use specific materials purchased by the customer. Payment Terms: A down payment of 50% is due upon acceptance of estimate. The balance of the contract is due the day of project completion. In the event of nonpayment of balance within 10 business days of job completion, the customer must pay to Reliable Roofing & Construction a late charge of 5% of the unpaid balance for the first 60 days. Any remaining unpaid balance after 60 days will be turned over to collections, and all collection and court costs will be paid by the customer. The customer further agrees that it will be charged $ 35.00 for each dishonored bank check. Change Order: Any deviation from the above quote involving a change in the scope of work or any additional costs will be executed only with a written change order signed and dated by both Reliable Roofing and Construction and Customer. No jobs can be subcontracted under any of Reliable Roofing and Construction, without approval by upper management. 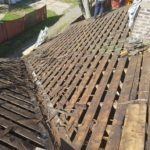 In case this happens we will not insure any of the work done by subs and will void warranty through Reliable Roofing and Construction. Changed Conditions: Any work not indicated in the plans or specifications, that must be added, repaired, or replaced as a result of hidden, concealed, or changed conditions, or that is required for compliance with buildings codes or other regulations, shall result in a change order, and shall be paid in full by the Owner/Customer, subject to terms and conditions of this contract. Warranty: Company warrants all work will be performed in a good and workmanlike manner. Any warranties for parts or materials are subject to manufacturer terms on such products. Extended warranties are of additional cost and will be discussed at time of purchase. To make a claim on Company’s warranty, Customer must give Company written notice describing the alleged defect. Company will provide Customer a written response within 21 days of the day Company receives Customer’s notice. Company may offer to remedy the defect, pay the claim, or dispute the claim. Company will not honor claims unless Customer first gives Company notice in accordance with this section. Conditions: This proposal is valid for 30 days. Company reserves the right to withdraw this proposal or re-quote the project if contract acceptance is beyond 30 days. All contracts must be signed before work is performed and half payment is required 3 days before project start date. Cedar Roofs are Usually Nightmares! But We Say Bring It! Nice 5,800 Square Foot Roof! No Project Too Big For Us!